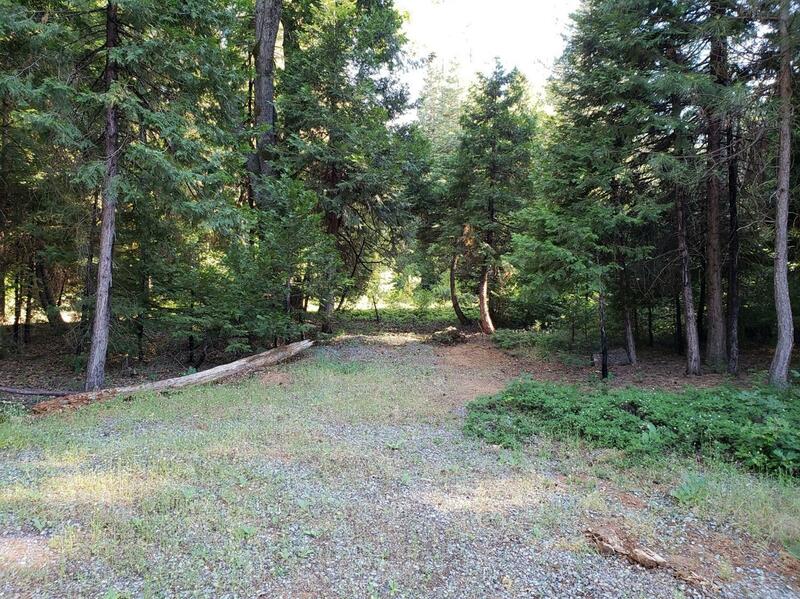 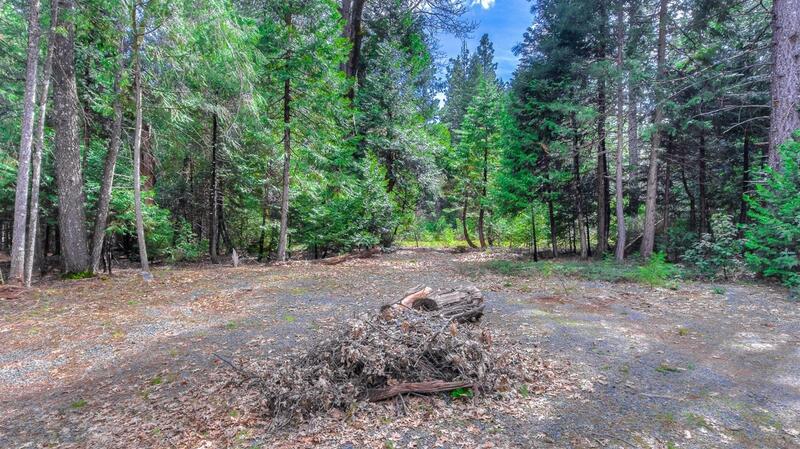 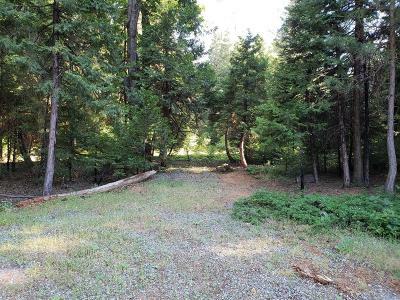 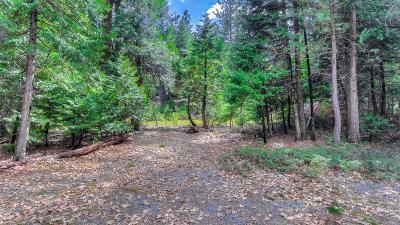 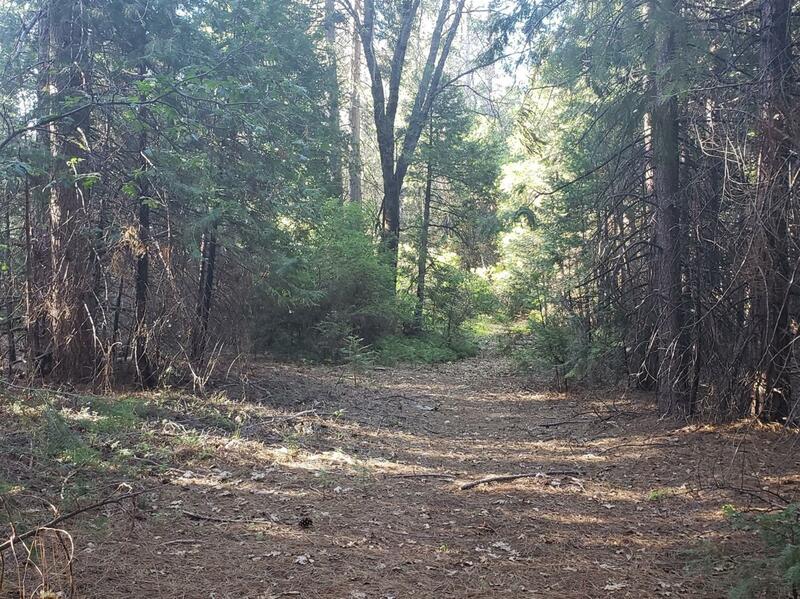 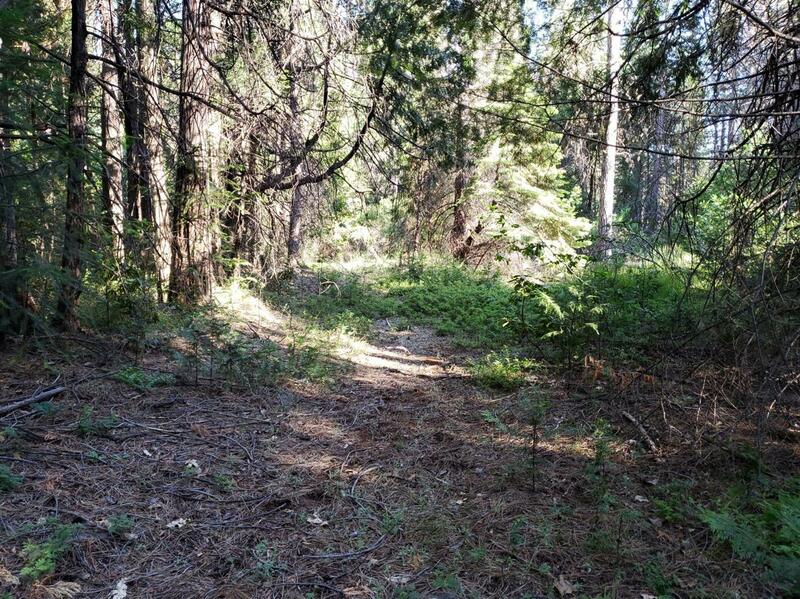 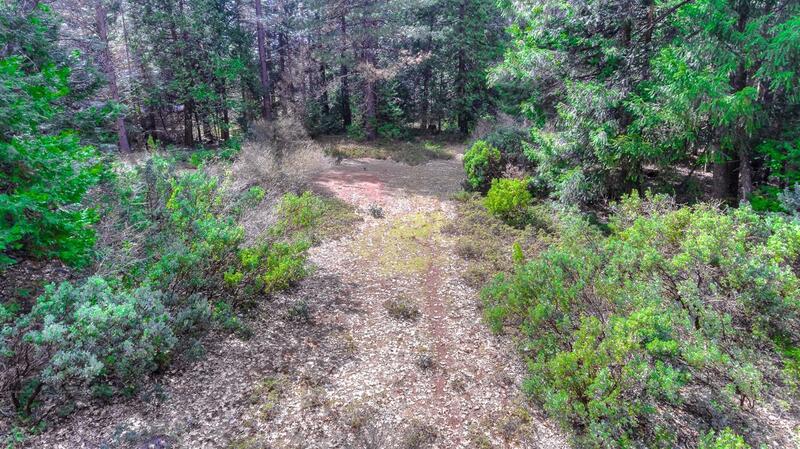 Beautiful, private piece entirely level and usable with miles and miles of trail system nearby. 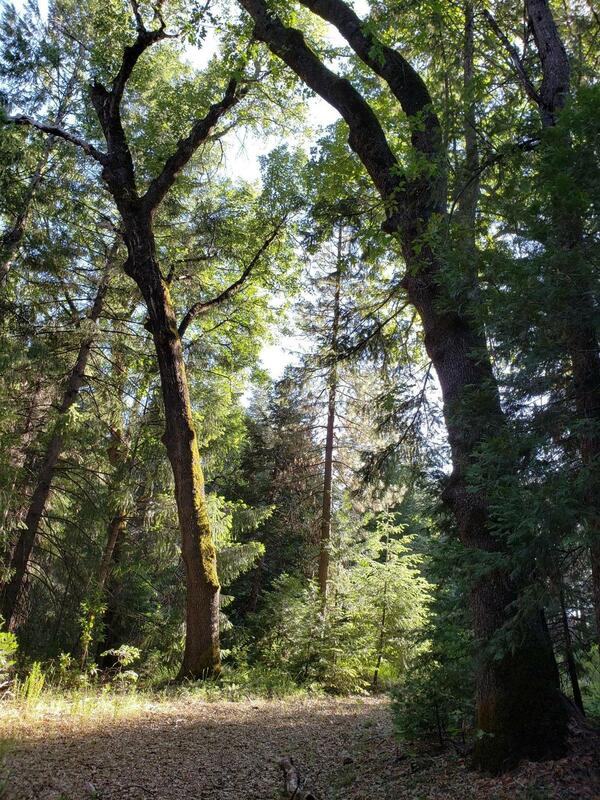 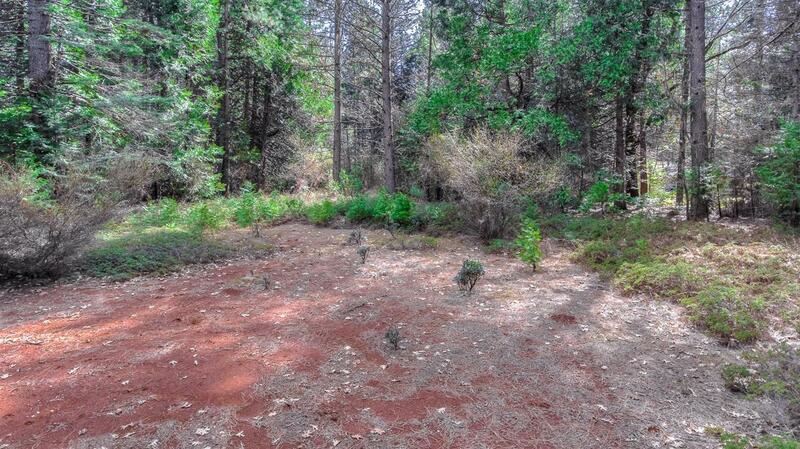 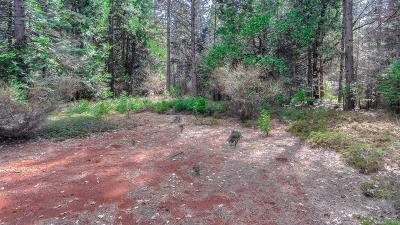 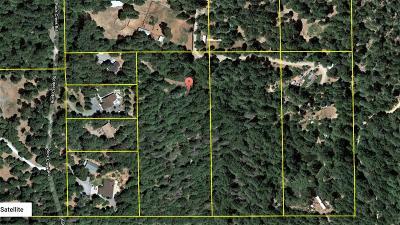 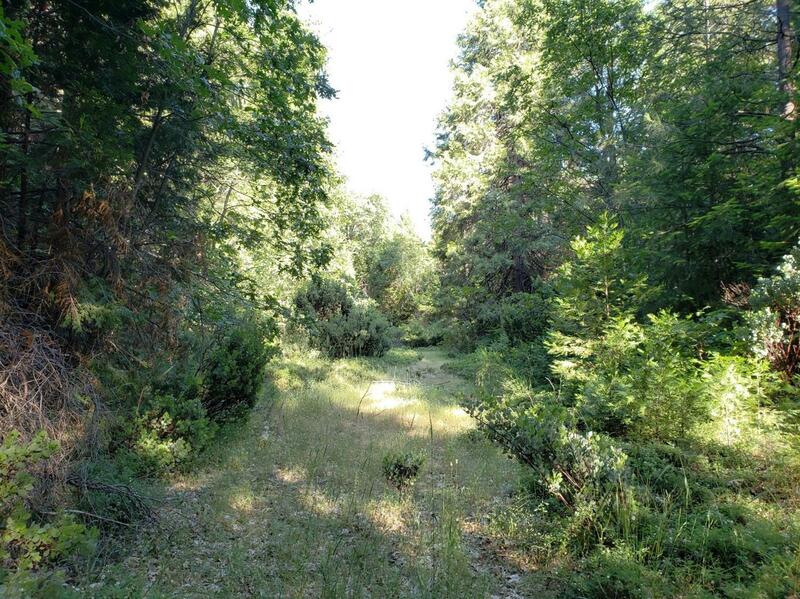 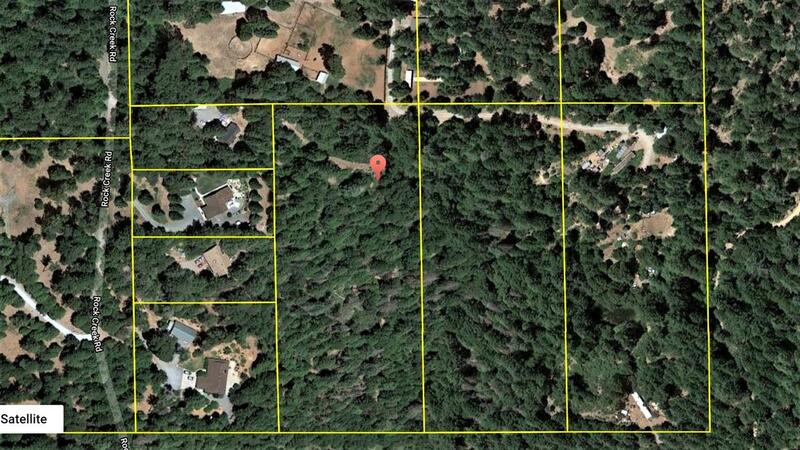 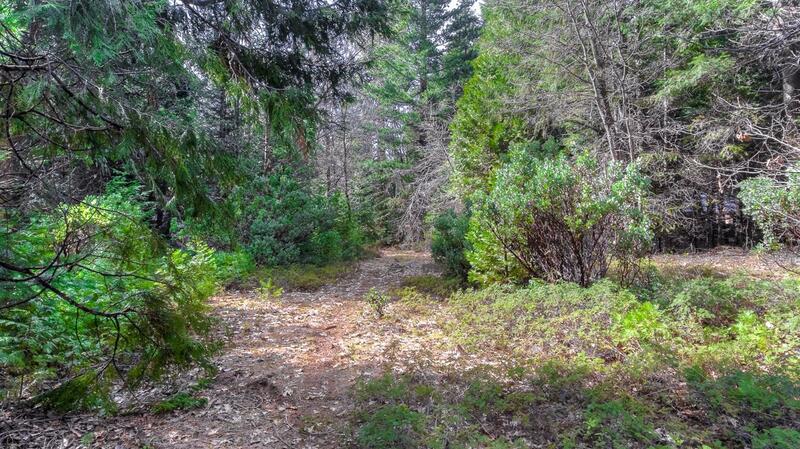 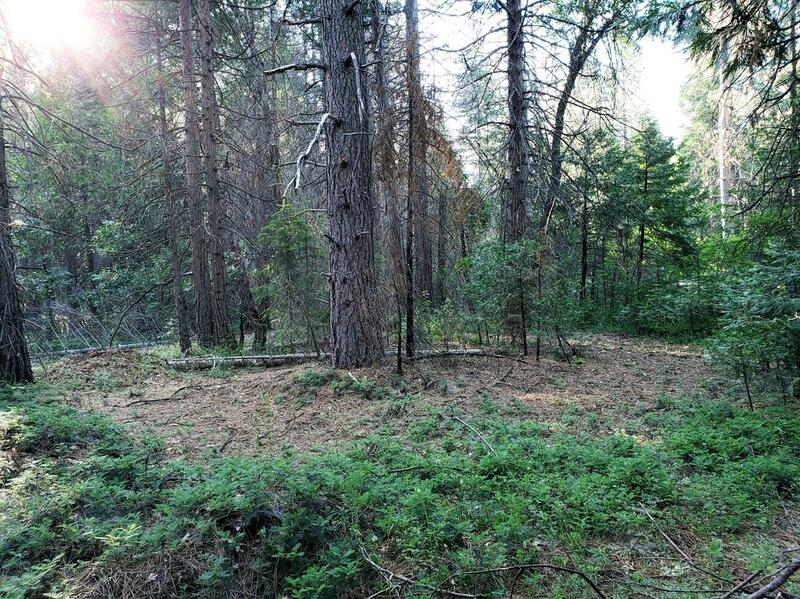 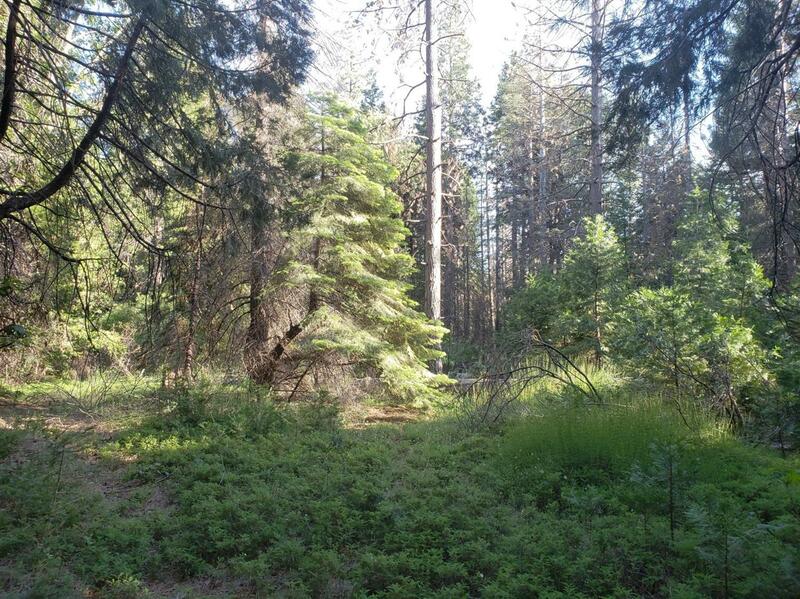 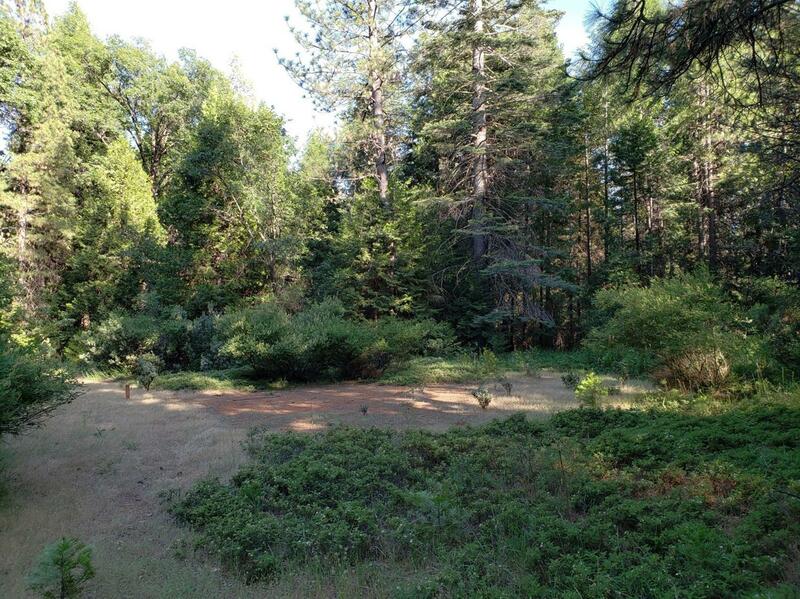 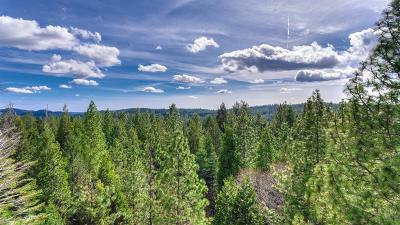 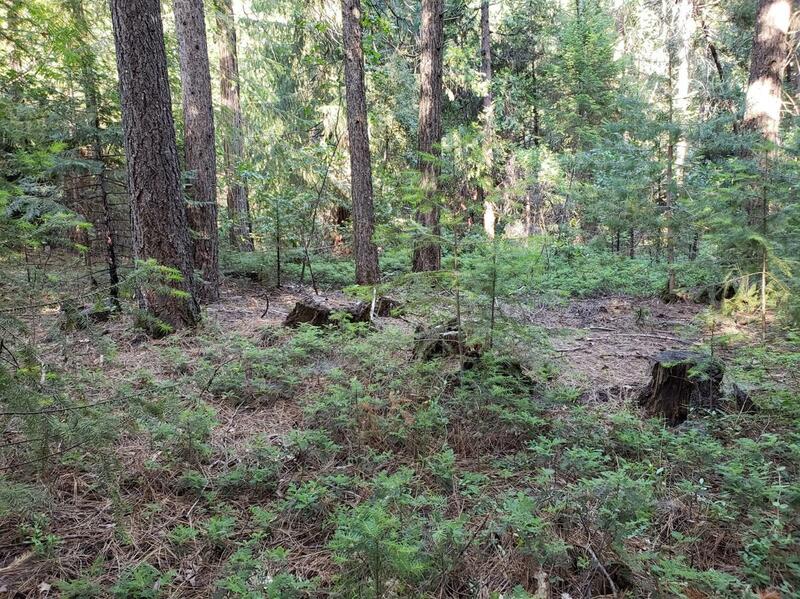 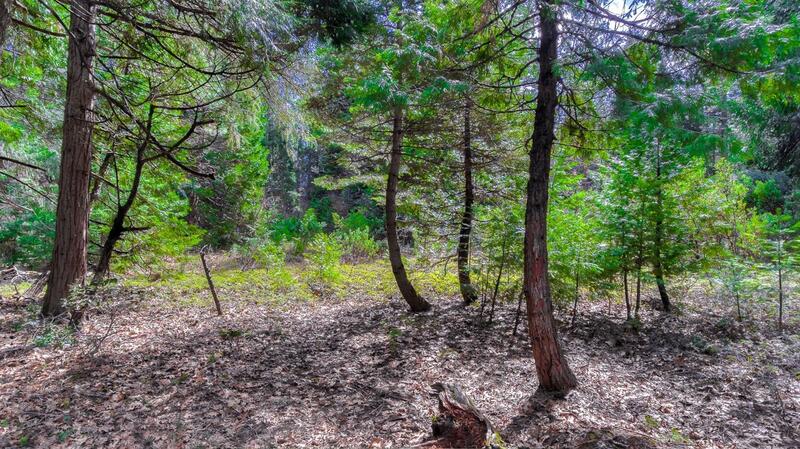 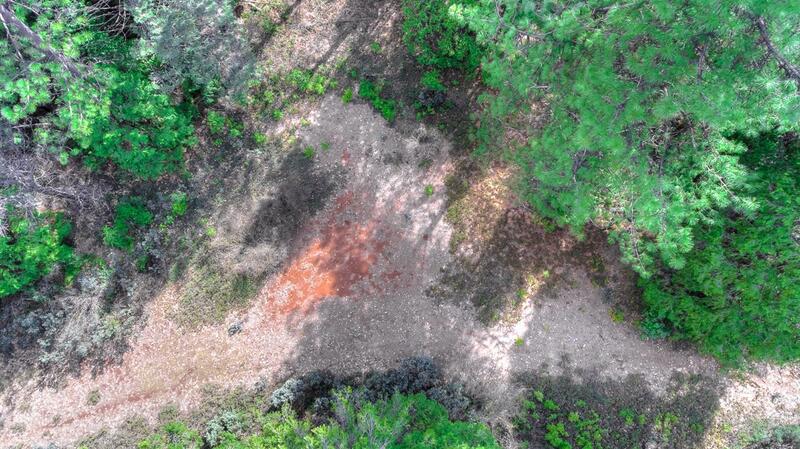 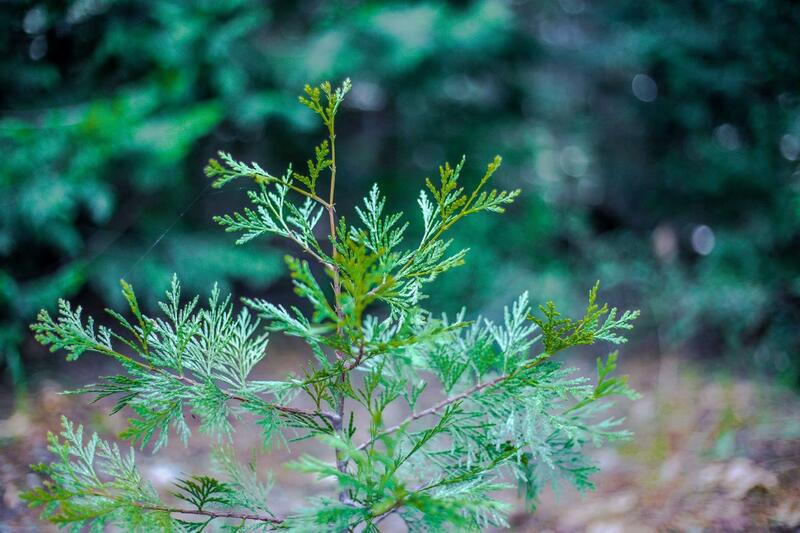 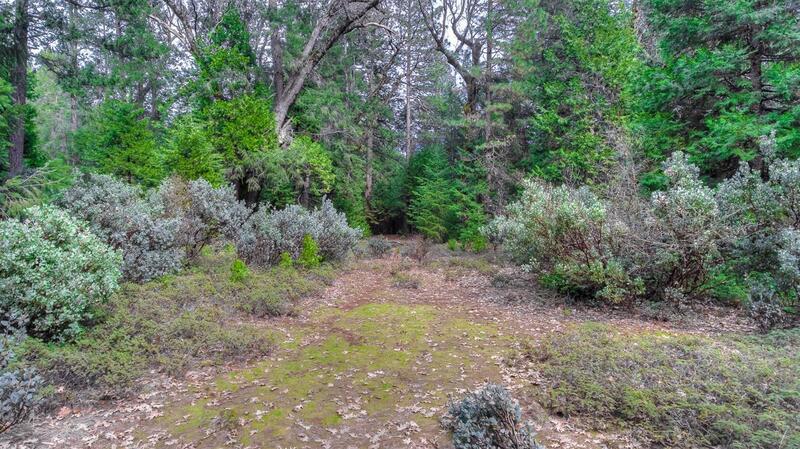 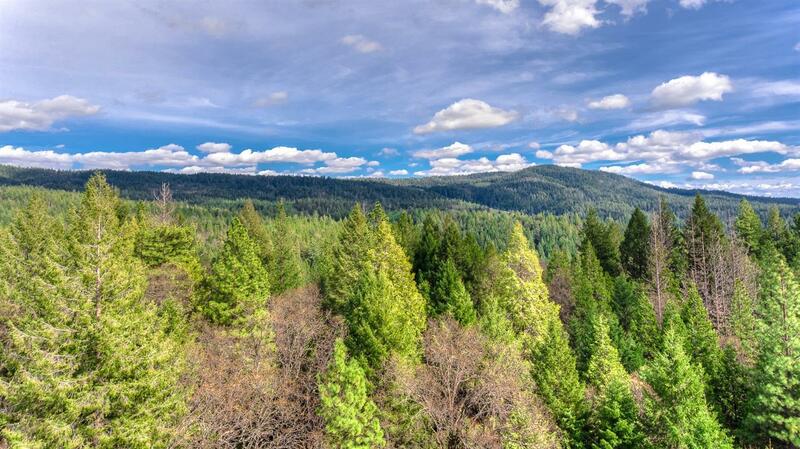 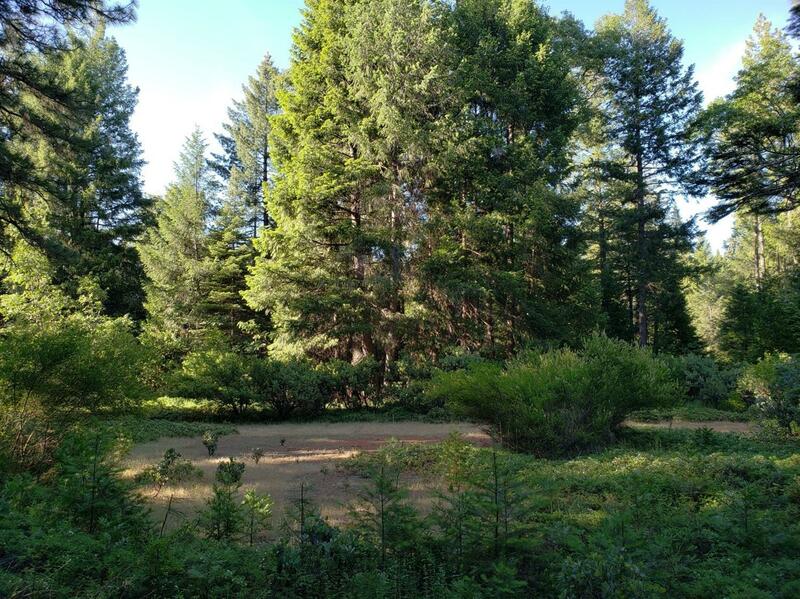 A very special 5 acre parcel adjoining 186 acres of US Forestry lands. 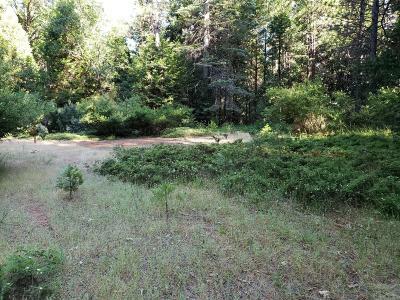 Power at road and perc test available. 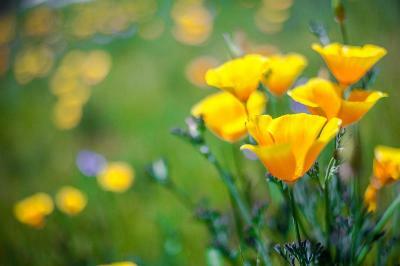 Perfect for home site, agriculture and horses!